Archive by Category "Niagara Falls Attractions"
Niagara Falls in winter looks like a frozen wonderland. It is a stark contrast from summer when the city is teeming with tourists from all over the world. 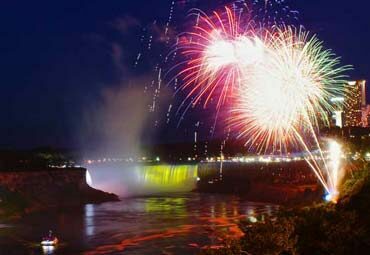 The city of Niagara Falls, Canada, has many special attractions and festivals in the winter. Many tourists visit Niagara Falls, Canada, in the winter to attend the special events. Cave of the Winds is a popular attraction/activity in Niagara Falls State Park, USA. 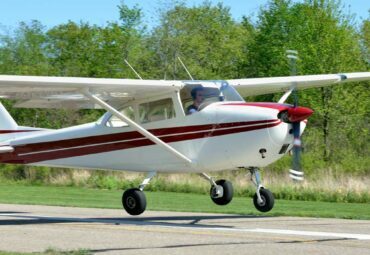 It is accessible from Goat Island in the state park. Sightseers descend 175 feet into the Niagara Gorge in an elevator and then emerge on the cliff side adjacent to the Bridal Veil Falls. Sightseers are given yellow ponchos and sandals before they embark on the trek on the wooden walkways. 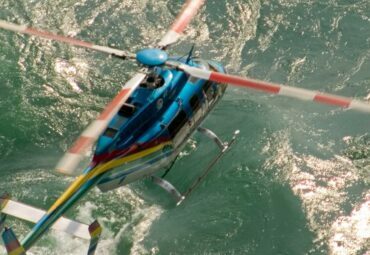 Niagara Helicopters Limited is a helicopter tour guide company that has been performing aerial tours of the Niagara Falls region for over 50 years. 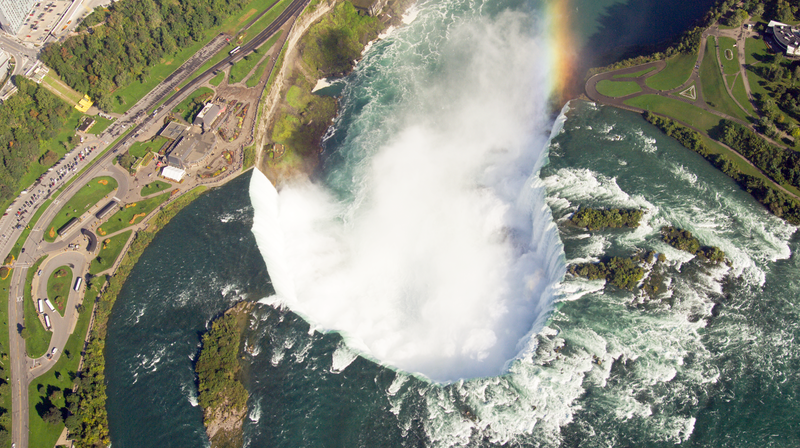 They have WOWed over 75,000 customers with amazing views of the Falls since 1998. 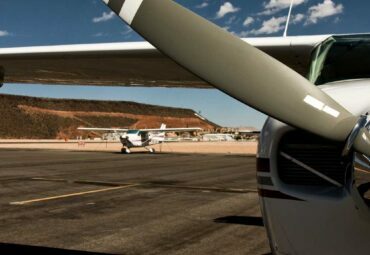 In the summer of 2015, Niagara Helicopters Limited purchased four Airbus H130 helicopters, which were chosen for their stellar safety record, quiet operation, and fantastic fuel efficiency. 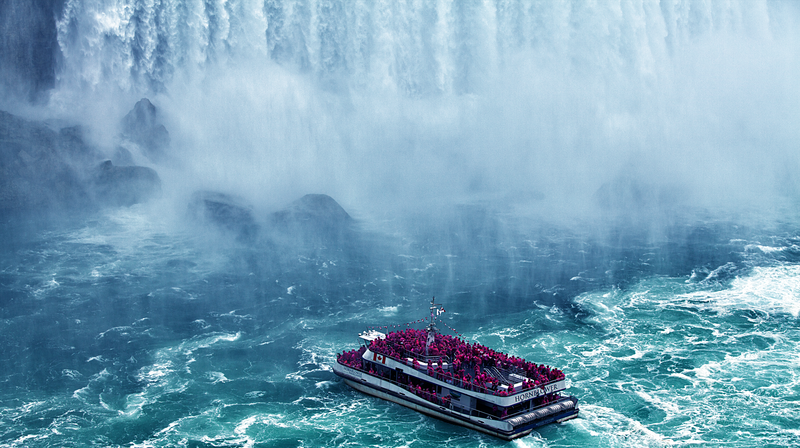 Niagara boat tours have been thrilling audiences since 1846. 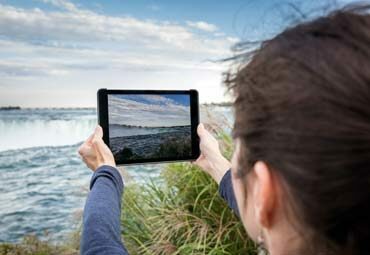 It is one of the most popular attractions for Niagara Falls visitors to experience and a wonderful opportunity to take unique photographs of the Niagara Falls. 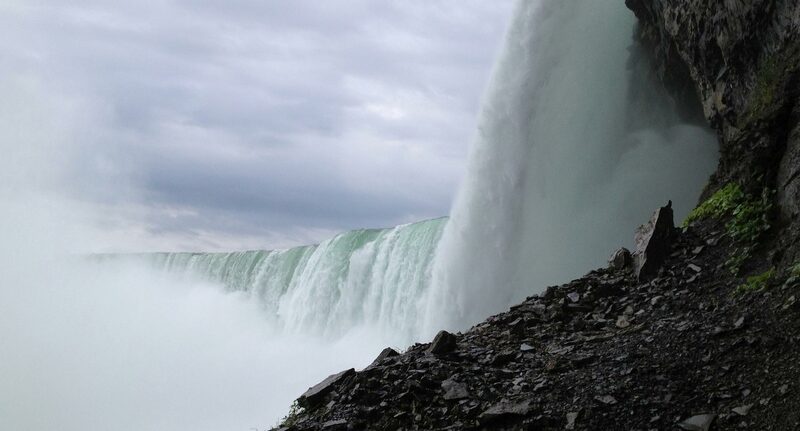 Visitors get an up-close and personal view of the Niagara Falls. Even celebrities like Princess Diana and Brad Pitt have boarded the Hornblower boats! 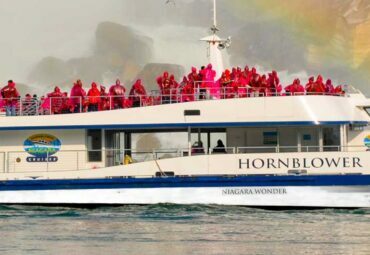 A Hornblower boat cruise will get you as close as safely possible to the Niagara Falls and provides a truly memorable experience. 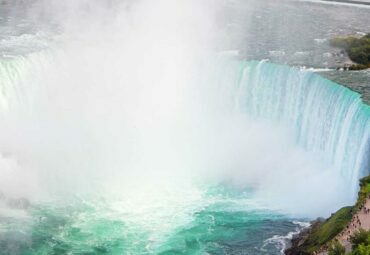 The Journey Behind the Falls is located beside the largest of the three waterfalls, the Canadian Horseshoe Falls in the Table Rock complex. This attraction takes you into tunnels behind the Niagara Falls. 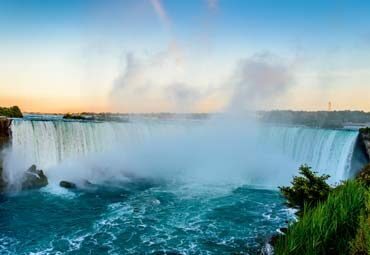 There is a viewing area at the base of the 13-storey waterfall where you can witness the power of the Niagara Falls and take amazing photographs. Construction of the Skylon Tower began in May 1964 and had its grand opening marshalled by New York Governor Nelson Rockefeller and Ontario Premier John Robarts on October 6, 1965. At the time of construction the tower cost $7 million dollars, which was financed by Charles Richard Reese of The Hershey Company. 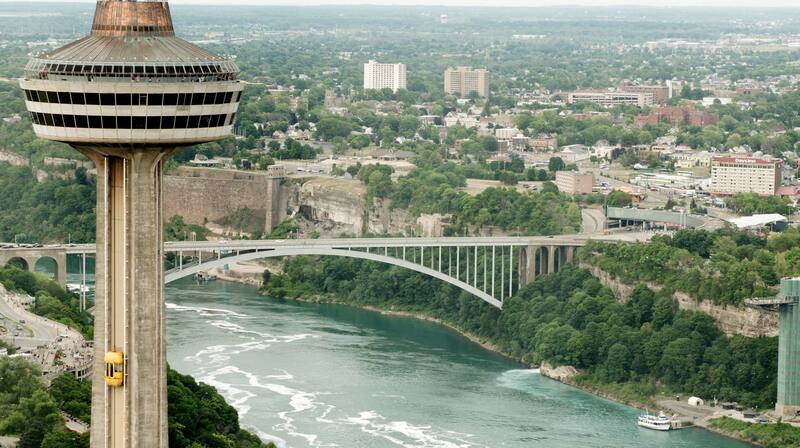 The tower stands at 160 metres tall from street level and 236 metres from the basin of the Niagara Falls.